Lots of people are pointing at Bill O’Reilly’s firing as a triumph against sexual harassment and discrimination against women in the workplace. I’m not so sure. For years his employer, 21st Century Fox and Fox News had quietly paid over $13 million to settle harassment suits. This was considered the cost of doing business. It was part of their culture to tolerate, condone and cover up his misdeeds and those of others. Some say it was the women who spoke out against O’Reilly who brought him down. Others attribute the decision to the wives of the CEO’s sons who insisted O’Reilly be fired. Many people who support O’Reilly will blame and demonize the women who work there for taking down their idol and chief Fox News rainmaker. They’re wrong. Fox terminated O’Reilly because over 50 advertisers deserted his show and the network. The cost of doing business with sexual harassers just went up. When the cost got too high — and clearly $13 million wasn’t too high a threshold for Fox — that’s when they took action. This was a business decision, not an organization taking a stand against workplace harassment and discrimination. 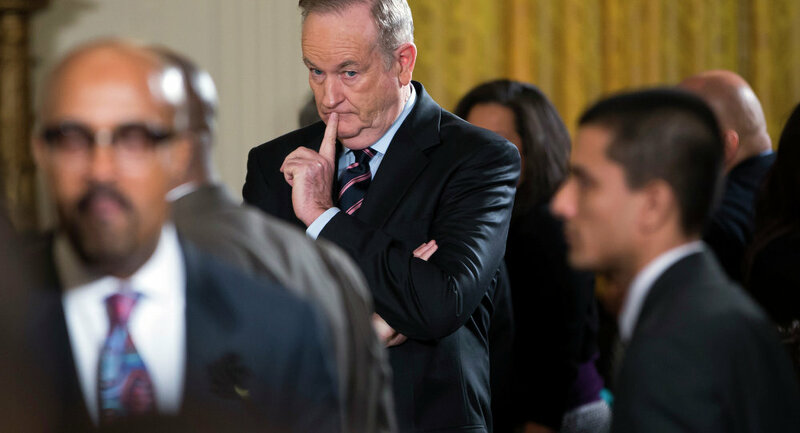 We’ll eventually learn the true impact of O’Reilly’s exit. But I’m not holding my breath. When something like harassment, for any reason, is tolerated and accepted for so long it gets ingrained in the culture. I fear that there’ll be more polarization between groups and more distrust. Sadly, sexual harassers will take this as a signal to be even more discreet in their attempts to exert their power over others. I doubt that we’ll see a turnaround in the culture at Fox. I hope I’m wrong. Right on Ron…can I share this on my Facebook page? Ron-Money is the reason for most things including keeping sexual harassers around because they make money for a company. For years I begged those in power not to fire the harassers, discriminators and general bad guys,but rather, make them responsible for fixing this problem. Tie their bonuses, raises and other financial incentives to their making the workplace free of such behaviors and promoting women and minorities. It makes business and monetary sense to do that and if they fail they get fired for not making their goals and you don’t have to pay them off. Unfortunately, no one listens.